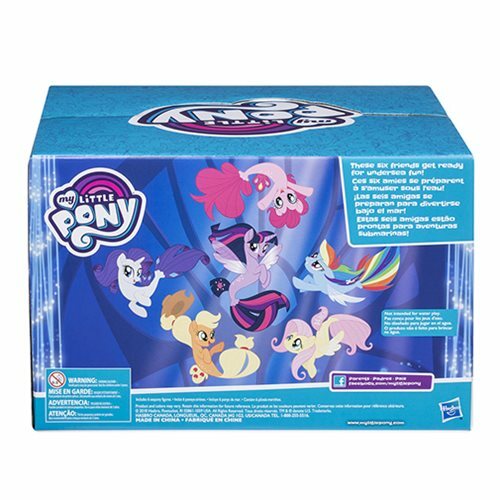 I just stumbled upon a very interesting listing on Amazon Canada. 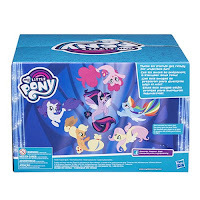 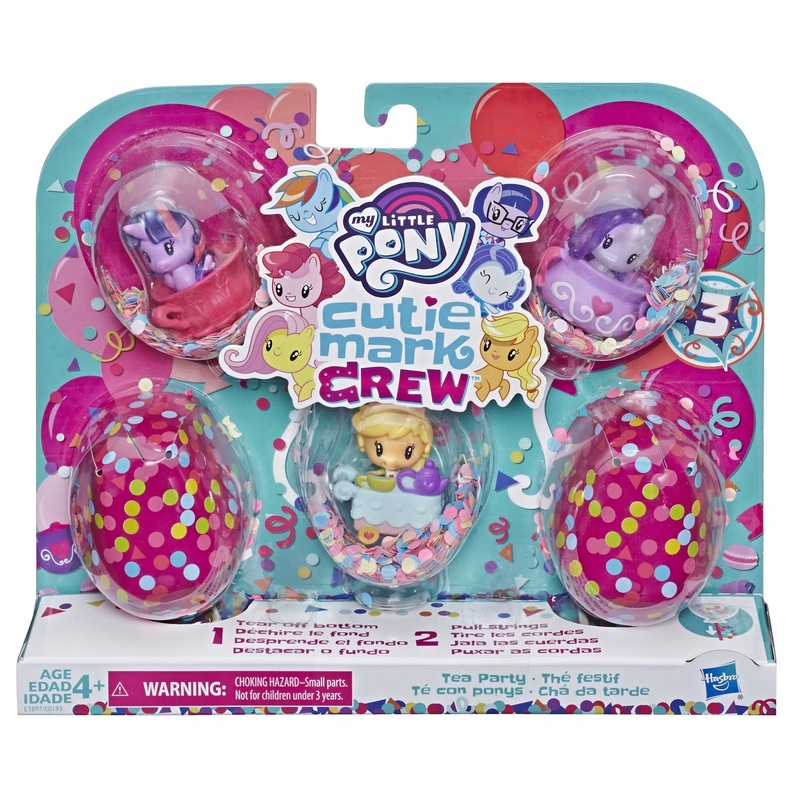 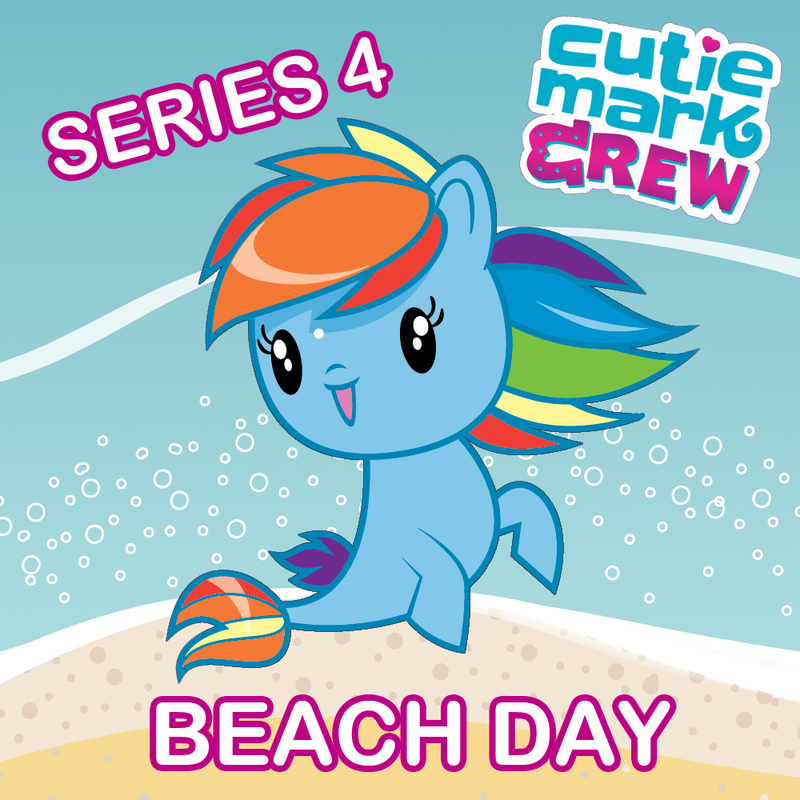 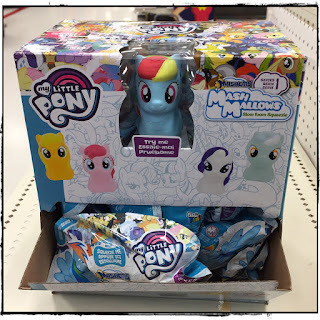 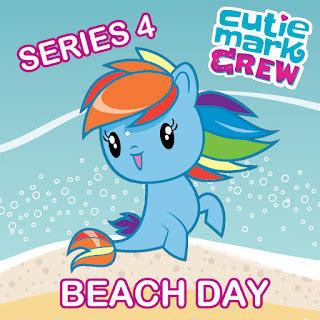 It appears this is the placeholder listing for the fourth series of the Cutie Mark Crew Figures. 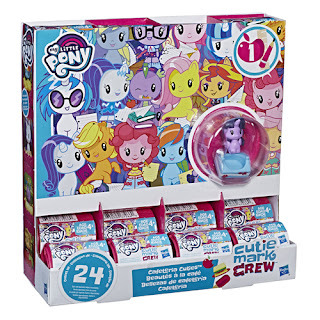 To me it doesn't come as much of a surprise since the third series has already been found in stores. Makes me think that just like the later Blind Bags they want 2 or 3 series/waves released each year. 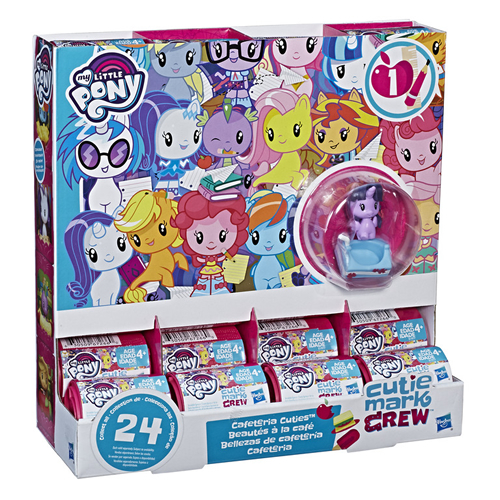 Since a few days the Cutie Mark Crew blind packs are starting to appear in shops around the world. In the US both Target and Walmart have them in stock, and we've got reports from the UK, mainland Europe and various countries in Asia too. 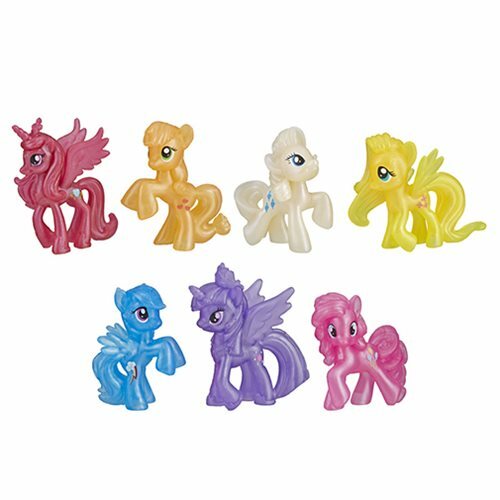 Since these are the replacement for the blind bag waves we've gotten tons of requests about identifying figures without opening the capsules. 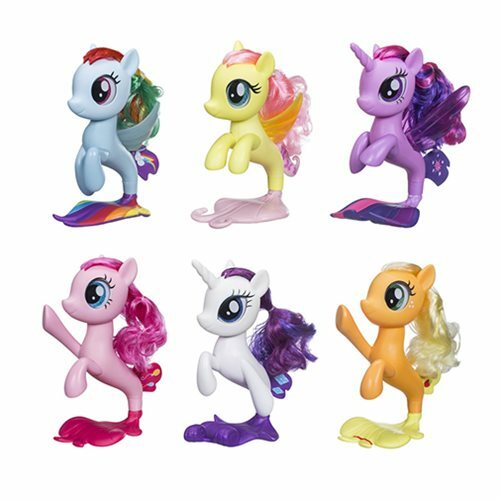 Luckily we've found some blind packs here on our holiday in Austria, so it's time for a bit of research! 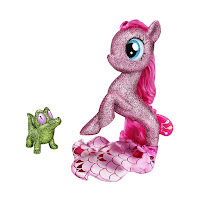 Exclusive Glitter Pinkie Pie Seapony now Only $9.99!!! 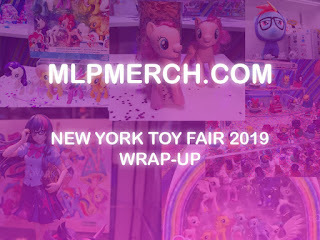 A quick update for one of the most incredible deals we've ever seen! The Amazon exclusive Glitter Pinkie Pie Seapony is part of a Cyber Monday deal and is now available for only $9.99! 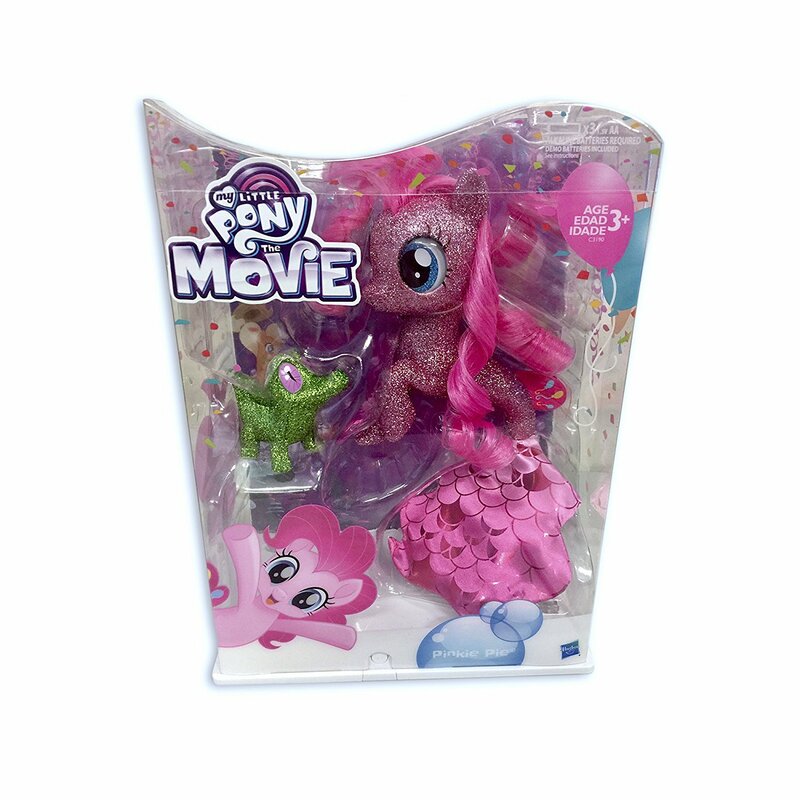 That's right: only today you get $40.00 off this incredible Pinkie Pie and Gummy combo, including the light-up base and collectible box. 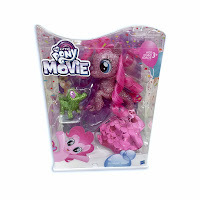 Be sure to order it soon, as this deal is only valid on Cyber Monday. 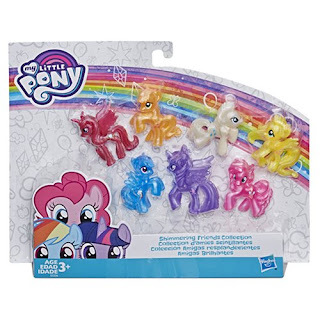 Welcome to the world of My Little Pony, a place filled with the magic of friendship! Meet Twilight Sparkle, Pinkie Pie, Rainbow Dash, Fluttershy, Rarity, and Applejack! 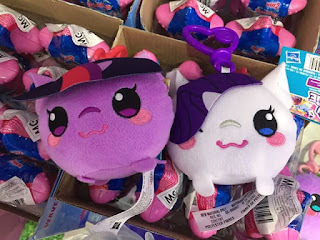 These special friends always stick together. 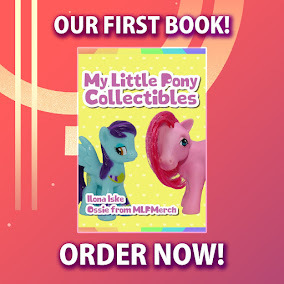 Explore Ponyville, the royal city of Canterlot, and all of Equestria, where kids can be introduced to more pony friends! Imaginative playsets help create the world of My Little Pony at home, while fun pony toys have great features including long, colorful hair for styling and accessories for dress up and play!